When Penny Dreadful aired its last episode back in 2016, many fans were disappointed. There hadn't been an announcement ahead of the season to let people know it was ending, but it was later revealed that Showtime had been planning on that ending. Viewers dropped slightly with each season, and they wanted to go out with a bang (though I'll avoid spoiling the ending for anyone who hasn't yet seen it. The British-American horror series was quite unlike anything else on television. 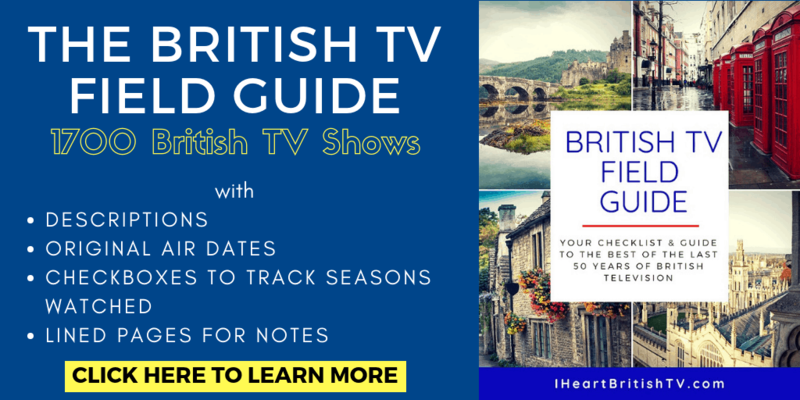 Set in Victorian England, the series gave new life to a number of creepy characters from British and Irish literature, including Dorian Gray, Abraham Van Helsing, Renfield, Dracula, and Victor Frankenstein and his monster. Together, the characters roamed England and Ireland in human form for three delightfully scary seasons, a total of 27 episodes. London was the most common setting, but Dublin was the actual filming location for much of the series. As a high-budget production, it was worth a watch for the costumes, makeup, and sets alone. If you've never watched the original three seasons of Penny Dreadful, you're in luck. It's free with a Netflix or Showtime subscription, and it's also available for purchase on Amazon (or DVD, if you love all the extra special features they tend to come with). Links for all options are below. What's Happening in Penny Dreadful, “Season 4” – aka City of Angels? Unfortunately for those of us looking for another great, creepy British series, City of Angels is crossing the pond. However, if you're a fan of historical horror, you may still enjoy it. The series will be set in 1938 Los Angeles, mixing the supernatural with Mexican folklore. Original creator, writer, and executive producer John Logan will be returning to the series. 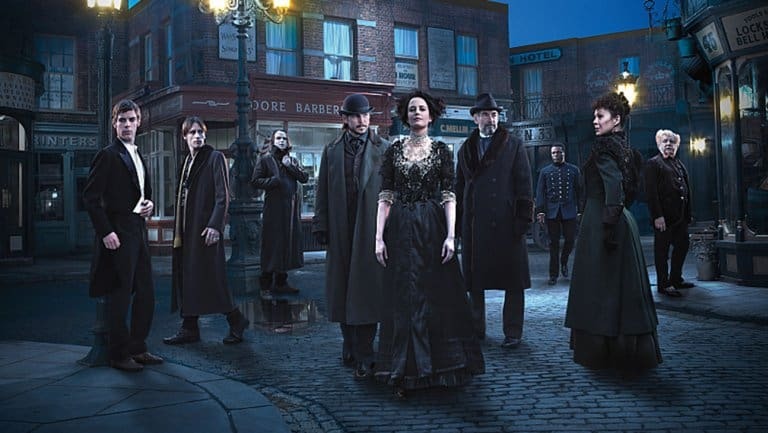 Logan has stated that the new City of Angels series will have a social consciousness that wasn't explored in the London-set Penny Dreadful – including issues of a historical, political, religious, and social nature. Some people will likely find it confusing that the new series uses the same name as the old one. After all, they're completely different shows, set in different time periods, different countries, and different cultures. The common thread, though, is in the name. Back in Victorian times, printing became cheaper and it allowed for a new form of entertainment – the penny dreadful. These were cheap, relatively low-quality serial fiction and comics, designed to be sensational and gripping. They sold for a penny, with new chapters coming out weekly. They were sort of like romance paperbacks, but for working class men (and of course, they were serial rather than self-contained). Other names for the form included penny horrible, penny awful, and penny blood. If you're still longing for more of the London-based Penny Dreadful series, you can always check out the comics. They're beautifully drawn graphic novels, and they get rave reviews all over the place. 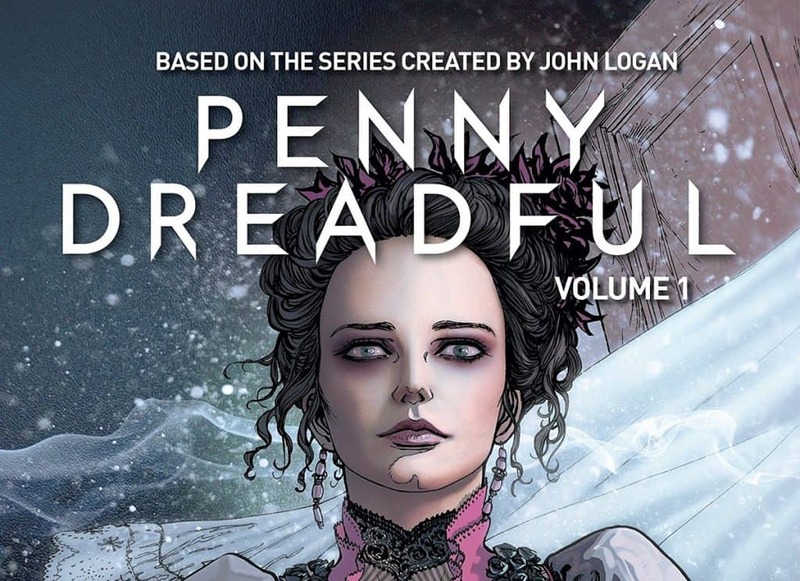 Penny Dreadful Volume 1 – The first volume of the Penny Dreadful comic books recounts the events leading up to the story in Season 1 of the television show. Penny Dreadful Volume 2 – Humanity is caught in a war, with little hope of surviving. I can't say much more without moving into spoiler territory, so I'll leave it at that. If you haven't finished the series, I don't recommend clicking on this link and reading more about the comic. 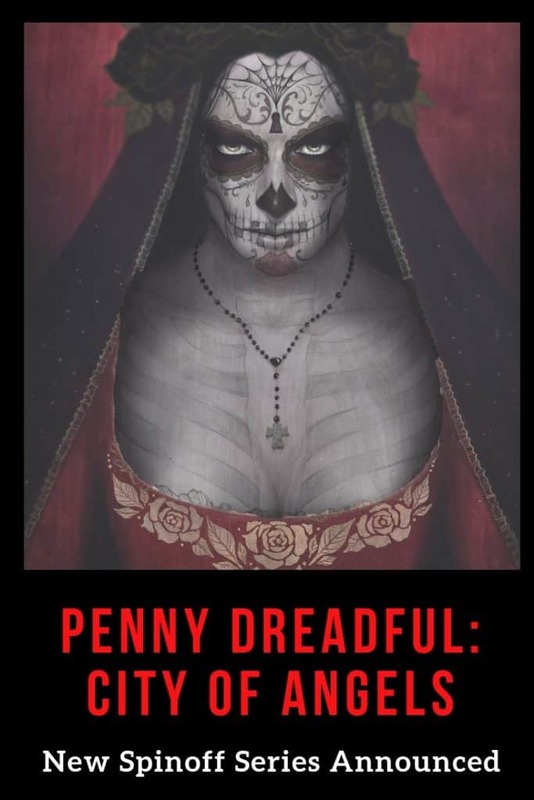 Penny Dreadful Volume 3 – This volume of the Penny Dreadful series will be released in January 2019. There are no significant details about what it will cover. If your withdrawals continue, I'd recommend the Penny Dreadful edition of Clue (or Cluedo, as it's known in the UK). 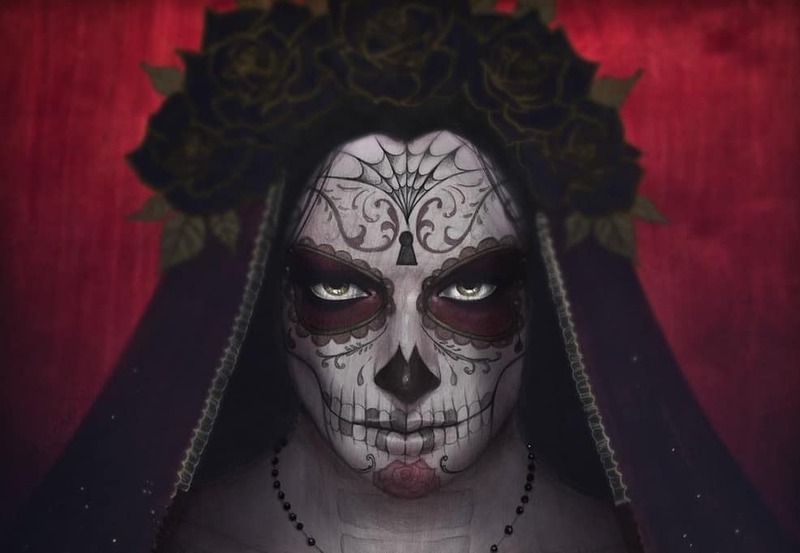 What Do You Think of Penny Dreadful “Season 4” aka City of Angels? What do you think about the announcement for the upcoming Penny Dreadful: City of Angels series? Will you be watching? Do you agree with the decision, or do you think they should have moved it to a new time and place within the British Isles? Personally, we would have loved to see a similar series in the dark and creepy streets of Old Town Edinburgh – but perhaps we'll get that in another show at some point.